UGTC is an Iraqi Company Registered in Baghdad in 2011 with offices in Erbil, Basra (Iraq), Dubai and Sharjah (UAE). We are professionally aggressive company ready to explore for new and unexplored market segments. We are confident that our professionally experienced staff can provide the most efficient and personalized agency services. Out of a vast variety of services and based on the individual requirements of our customers, we tailor comprehensive packages, which will leave nothing to wish for regarding service, individuality and price. 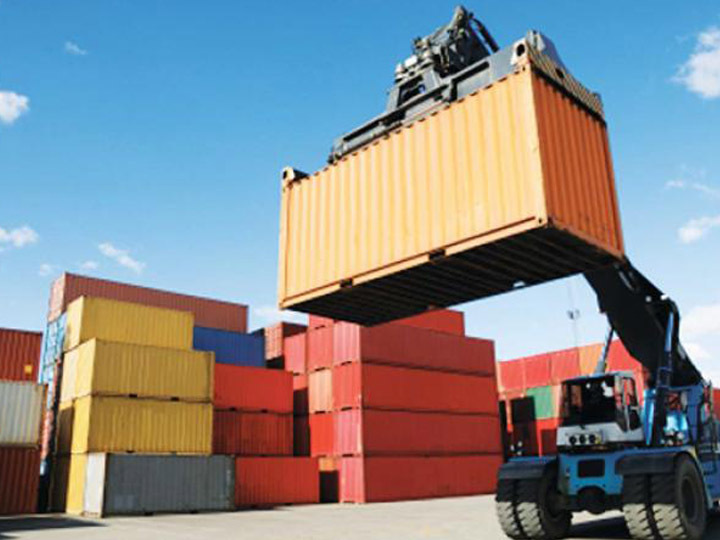 We cater the needs of exporters and importers who are seeking flexibility, efficiency, competitive pricing and timeliness to meet their delivery schedules a personal involvement at the highest level. Whatever your load, whatever its value, whatever its size, wherever it’s going, we will ensure it reaches its destination safely, securely and as swiftly as possible. Our professional staff members are part of the above philosophy and give 100 % every day – to your benefit. Our task: The Oil Field Companies is our Main Target due to the Developing Revelation for Iraqi Oil and Gas industry and for all the Commercial Business.